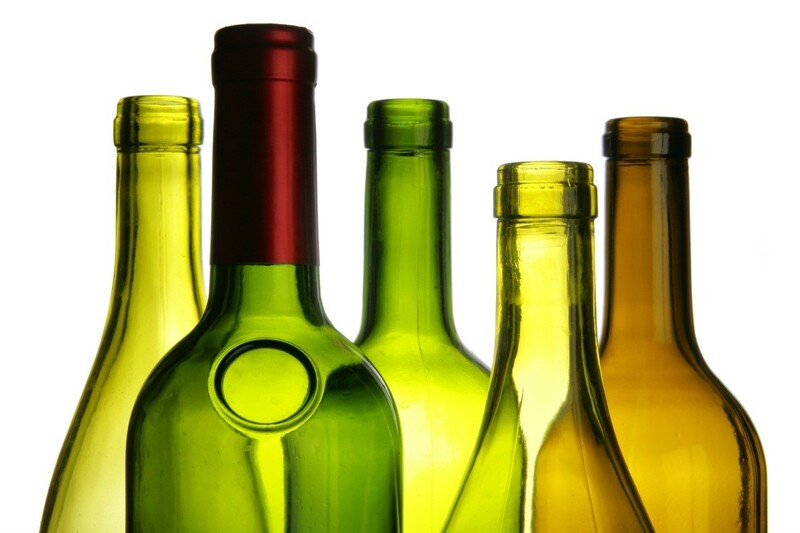 Wine bottles have been used in crafts and other projects for years. Finding a source for the empty bottles can be a bit of a challenge at times. This is a guide about finding empty wine bottles. Does anyone know where I can get empty wine bottles? I would really like to find some colored ones. I live in Rochester and would appreciate any suggestions. Thanks. Ask your local liquor store or lounge that you know of if you can have theirs. That is how I get mine. Find a restaurant that serves wine. They will have plenty. I know this is super old, but are you still in need of bottles? Where do you go to get a good supply of empty wine and liquor bottles? I have asked local restaurants and they seem reluctant to give me any. Short of looking through people's recycling bins on garbage day, can anyone help me? Thanks. I know where I live you can buy them from recycling centres (places you take your recyclables for cash). I think here they are 10cents a bottle. Also post on freecycle.org (in your area) asking if anyone has any to give away. Too bad you don't live here, i have tons that i dom't need right away and I'm sure I'll acquire more :) Another option is to post on kijiji.com, post an ad asking for them. Good luck! Do you have a local RESTORE? They may have them. Also you could ask at the recycling/waste drop off center. They might put some aside for a small fee. I like the freecycle idea, also try craigslist. Post a "wanted" in the free section. Good luck. 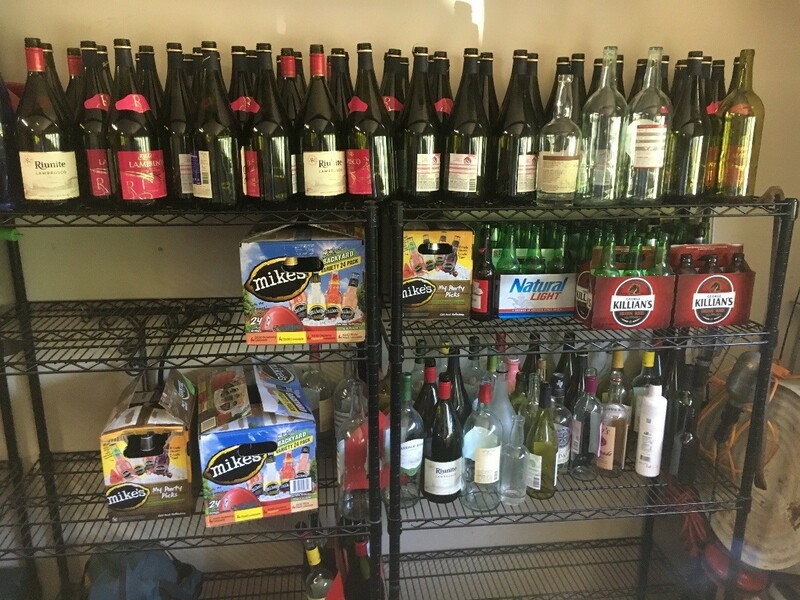 If your city has a Freecycle site you can just post a Wanted: Wine Bottles message and people will email you if they have any you can pick up. I own a bar in Western New York and my guess is that bar and restaurant owners might be leary of you by thinking that you are working for the State Liquor Authority. New York state has strict rules about purchasing wine and liquor through the proper distributors and most bar and restaurant owners do not follow these rules as diligently as they should and may fear getting caught. Maybe if you explain to the owner who you are and what it is you are planning on using the bottles for they will help you out. Also, you might try posting on craigslist.com-buffalo under the free section and let people know what you are looking for. Oh, and by the way, a friend of mine already takes all my empty bottles to melt them down or I would let you have them! Good Luck. I am from a small town in MO, and can only guess that the restaurants/bars may not have any room for empty bottles sitting around. All the posts here are good, but why not try the small town down the road? They would probably be more readily able to help you. Most of the time a liquor store will be happy to do that. I always go there for moving boxes as they have those great dividers inside. Good Luck! I don't know what your situation is there, but wine and liquor bottles can be returned for a deposit here, and so businesses would not want to give them away. Don't you have any friends who drink wine or alcohol that might give you their empties? I actually have over a case full on empty wine bottles. They aren't accepted for the glass recycling at Wal-Mart and I was sure that there must be someone looking for empty wine bottles. I live in Saratoga Springs. Let me know if you're still interested. I have well over 50 wine bottles and beer bottles that I need to get rid of. I'm in the Birmingham area. Most wine and beer bottles are green. The labels have been removed off of some. Any suggestions for donating or giving them away? Does anyone know where I can find wine bottles, liquor bottles, Mason jars (all sizes), and wine corks? I need these items for a project. Try asking for them in your area of sort of recycle or go to thrift stores. I found alot of glass jars this way and cheap. For wine bottles, check with a couple of restaurants that serve wine and see if they will save you several and be sure to explain what you are using they for and maybe showing a picture of finished product. They might even have the corks also. I would suggest asking friends, family, and/or your local American Legion (AL) or Veterans of Foreign Wars (VFW). Sometimes I tag my neighbors on a Facebook post asking if anyone has items they are throwing away, many times I get what I need from a house or two down. Also, you can post a Wanted ad on Craigslist, I would be certain to mention that you're not profiting off of anything you want for free.